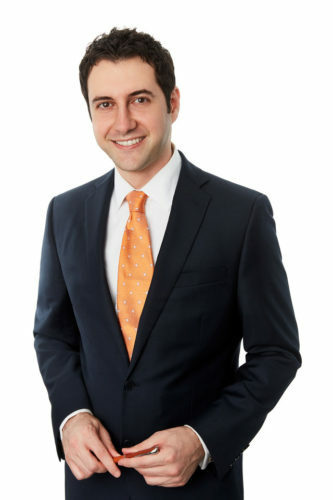 Dr. Hammoudeh is a Mayo Clinic-trained, double board-certified plastic surgeon certified by the American Board of Plastic Surgery (ABPS) and the American Board of Surgery (ABS). He specializes in all aspects of aesthetic plastic surgery, including rhinoplasty (nose), face, breast, and body. Excellent physician, surgeon, and overall human being. 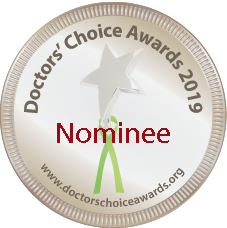 He is an exceptionally skilled surgeon and genuinely caring doctor. 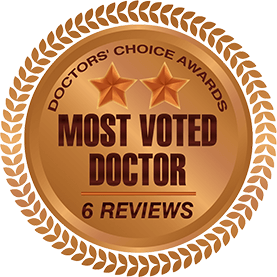 Best doctor in marina del Rey area! Genuinely caring and always places the patient interest first ! Dr. Hammoudeh is a kind, compassionate and talented surgeon. He provides excellent service to his patients with meticulous attention to detail and tailoring each surgery to the patient’s needs. Dr. Hammoudeh is a diligent, compassionate, gentleman of a doctor. 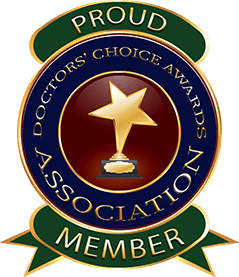 He is dedicated to his patients, co-workers and continuing to evolve and improve his practice. 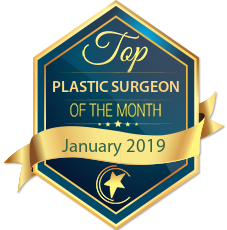 Excellent plastic surgeon with fantastic training at one of the most prestigious institutions in the world (Mayo Clinic in Rochester). Highly recommended.